One of the things I love about uncorked products are the testimonies. I get so encouraged to see how the products are changing peoples lives. I have seen many products come across my path but none has made me as excited about my journey to health and wellness as the uncorked family of products. Below is a testimony I came across today that got me excited about how the products are really having an impact on peoples lives. Ed Lacey is from Ohio and has seen a significant change in his life since starting on Uncorked Origional. I will include the full text of the testimony below . “The day before my 20th birthday, I was working construction and fell 25ft. I dislocated my left shoulder and got a concussion. Through 37 years of the martial arts I’ve hurt my knees, my shoulders and my elbows. With my current job, I have to climb a flight of stairs and I feel like an 80 year old man hanging on to the railing to get up them. I also drive a limo every morning. I have tried all the energy drinks out there and none of them worked for me. I was always groggy and tired. Dave Bradley introduced me to the Uncorked drink, I thought well another energy drink that is not going to work. But because Dave is a friend, I decided to try it out and to my surprise it really worked! The second day after drinking the Uncorked drink I was not tired or groggy, but wide awake and very alert. Uncorked and Enerlean are like a powerful left right punch in fighting the weight-loss battle. Both products contain super-fruits and herbs that compliment each other to provide anti-inflammatory benefits for faster healing and recovery for those struggling with injuries. Enerlean provides the ingredients that increase metabolism and bring clarity along with uncorked to maximize the potential to achieve your goal. 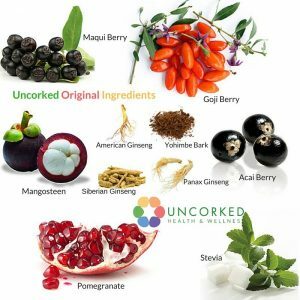 Three of the uncorked products Acacia Berry, Goji Berry and Pomegranate for example score very high on the ORAC (Oxygen Radical Absorbtion Capacity) scale. The ORAC scale essentially lists the antioxidant values of foods that was developed by the National Institute on Aging at the National Institutes of Health. If that is not enough the Goji berry provides the body with fiber as well as 18 protein Amino acids, 11 of which are essential for healthy cell development as well as assisting in treatment for vision related diseases. 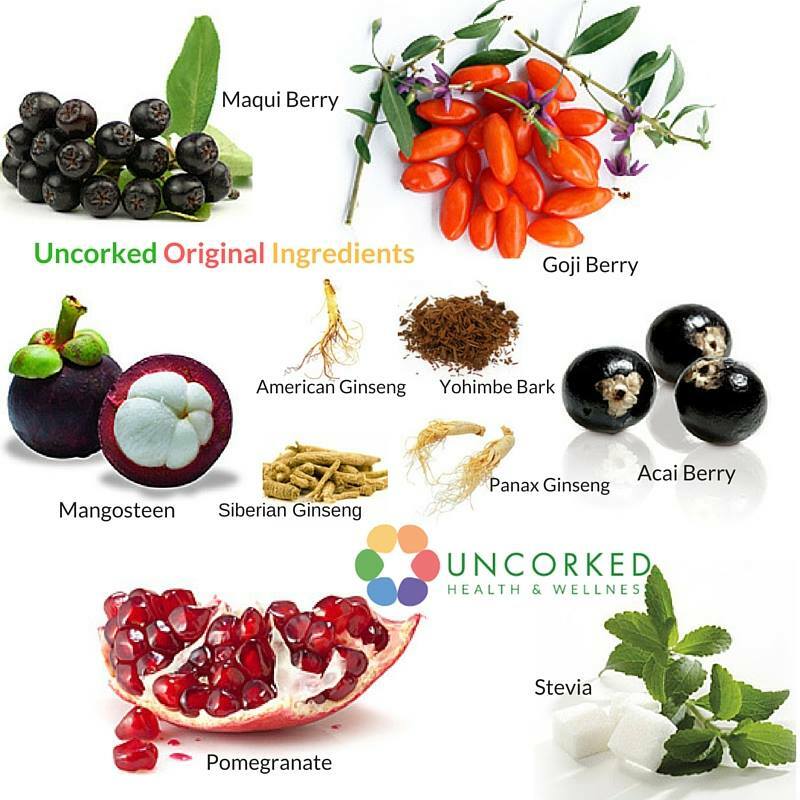 I want to make it clear I am not here to diagnose, treat or cure anything but simply to educate people on some of the benefits the super-fruits found in the uncorked products. Everything found in our products we recommend you take to your primary healthcare physician to check they will work with any medication you are currently taking. If you are wanting to take the next step in your journey to health and wellness I would encourage you to get a sample pack to try for yourself. Feel free to order a sample pack from my online store and try for yourself or contact me directly via facebook if you have any additional questions. One of the great things about working with Uncorked Wellness are the testimonies. Here is a testimony from an Enerlean uncorked customer. I have included the full text of her post below. “For 10 days I have been using products from the company UNCORKED. 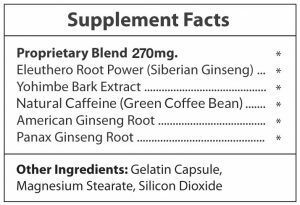 As anyone, my skepticism meter was going off… could an all natural product ‘really’ give me enough energy to get through the day? I mean, I’m a Momma of two little ones, a Softball and t-ball Mom, currently finishing the school year as a long term sub, a ministry coordinator and a wife to an extremely active minister… my thoughts and patterns were: I was suppose to be a little tired all the time – my life is stretched… I could always drink a Sugar Free Red Bull and feel great for maybe 2 hours (maybe) before I came crashing down. 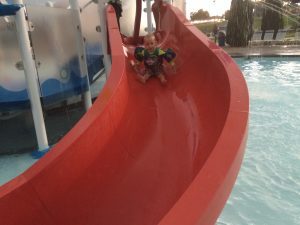 I just figured my mind should be cluttered and foggy.. Well, my thoughts and patterns of exhaustion and mental fog – was WRONG, there was more to living! I love Enerlean and Uncorked together. Not only is it natural goodness, I love how I feel so alive in the evenings with my kids. I love coming in and playing with my girls or going to the water-park and chasing them round the pool. 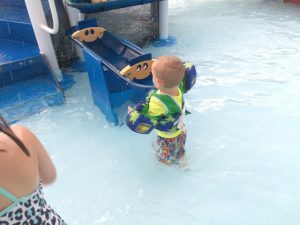 With a toddler I am always on the move and always have to be watching his whereabouts. 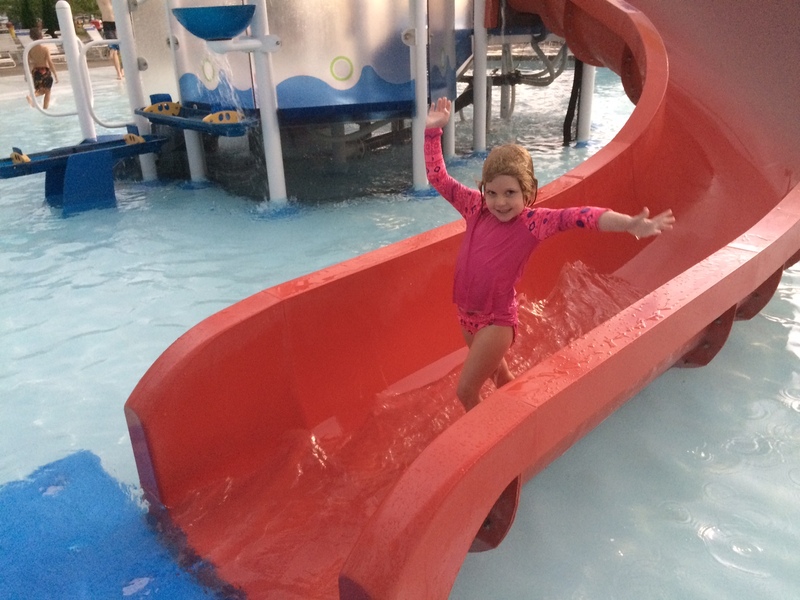 No more exhausted by the poolside I am in there playing and making memories for a lifetime. 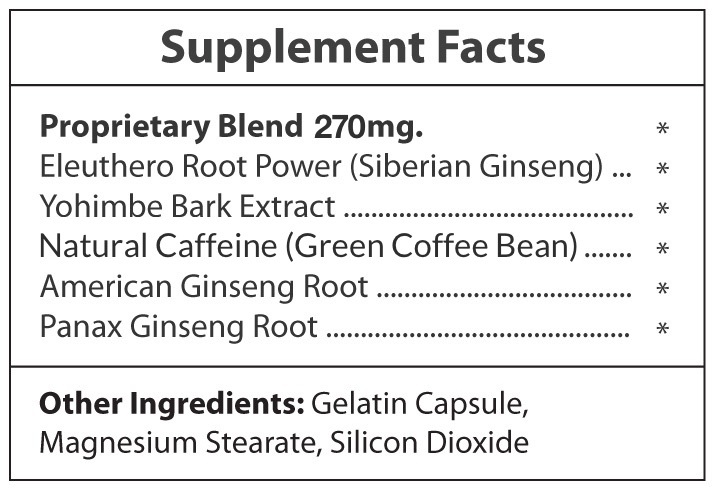 Enerlean contains the following ingredients. If you are ready to try something different and change your story ending get in touch or order a sample pack and try it out for yourself. Contact me if you need more information. Finding the right canon camera for a friend.